Superhero costumes are pretty iconic. When you see Superman, you definitely know that’s Superman. 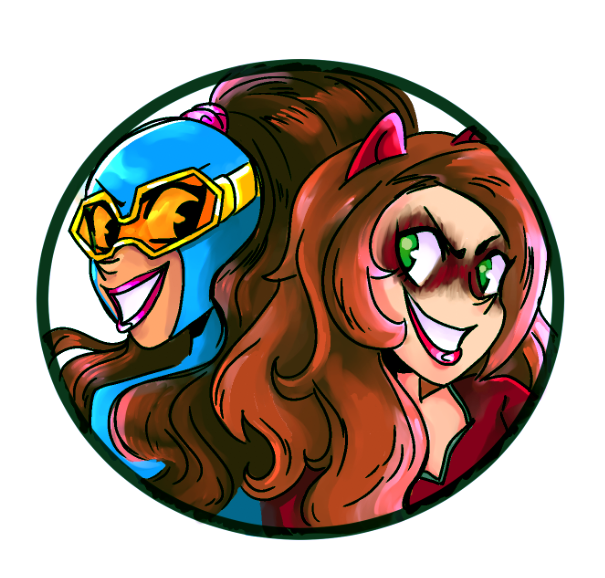 They’re a time-honored part of the whole superhero party. 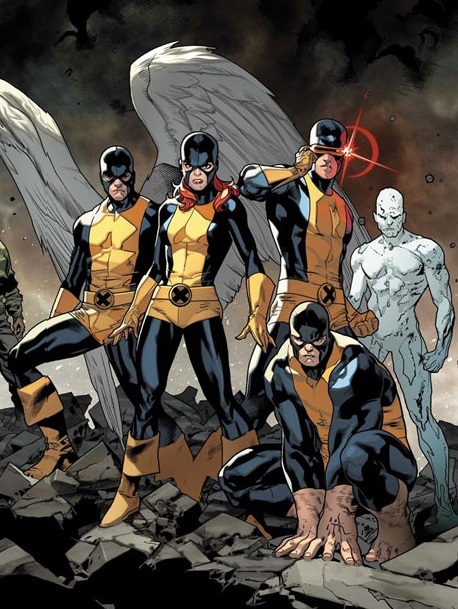 The X-Men, especially, have some really iconic costumes. Cyclops, Wolverine, Beast, Gambit, Jubilee, Psylocke, Colossus; no matter who you’re talking about, these heroes wear some very iconic threads. So what’s the deal with the time-displaced All-New X-Men? It seems that every time Marvel relaunches their comic they give these guys a new set of uniforms. 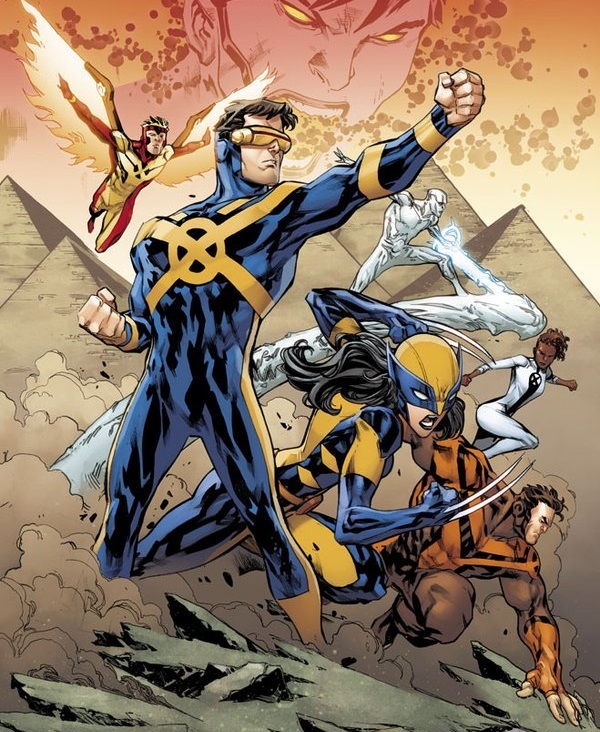 I realize they’re teenagers, and the X-Men do change costumes a bunch, but four different sets of uniforms in only four years? I don’t really have much of a point to make. Just an observation. Personally, I’ve grown pretty tired of these characters. Their series was pretty good when they first appeared back in 2012, but I just don’t care anymore. There are more than enough present day X-Men who deserve to be explored. I have no idea why Marvel is sticking with this group — unless it’s still part of their screw-FOX plan. The ultimate middle finger to those movie-making bastards. Why tell compelling X-Men stories with the incredible cast available when you can just keep telling mediocre stories starring the most boring X-Men cast possible? And they won’t stand a chance at becoming iconic if Marvel just keeps throwing them into seemingly random costumes. Posted on November 29, 2016, in Comics, Marvel, X-Men. Bookmark the permalink. 2 Comments. I hate the suits they have right now. I liked best the ones they had before these. The new ones will be better than these current ones. 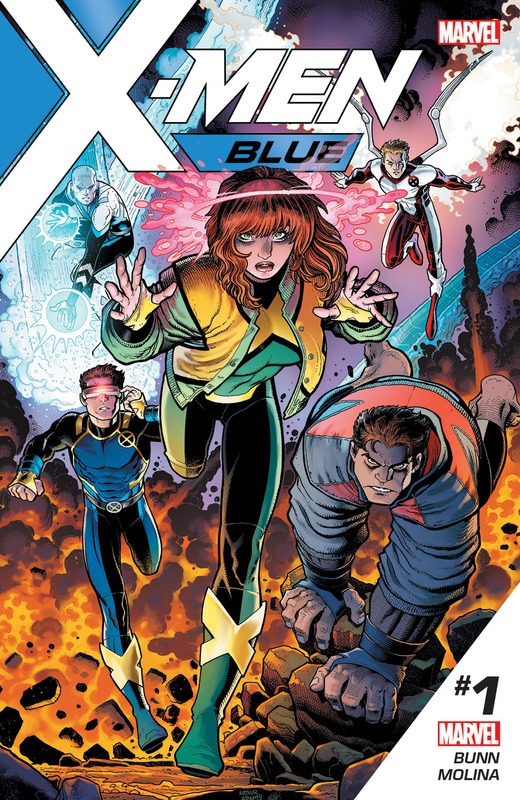 I had hopes that this new launch would make me love the X-Men again but now that hope is lessening. Did you see Jean’s new name, Prestige? Ugg. Currently the only Marvel I buy is Extraordinary X-Men and All-New X-Men but ONLY if they PROMINENTLY include the Icemen in their story. Actually I believe Rachel Grey is going to become Prestige. Definitely kind of a dumb name. 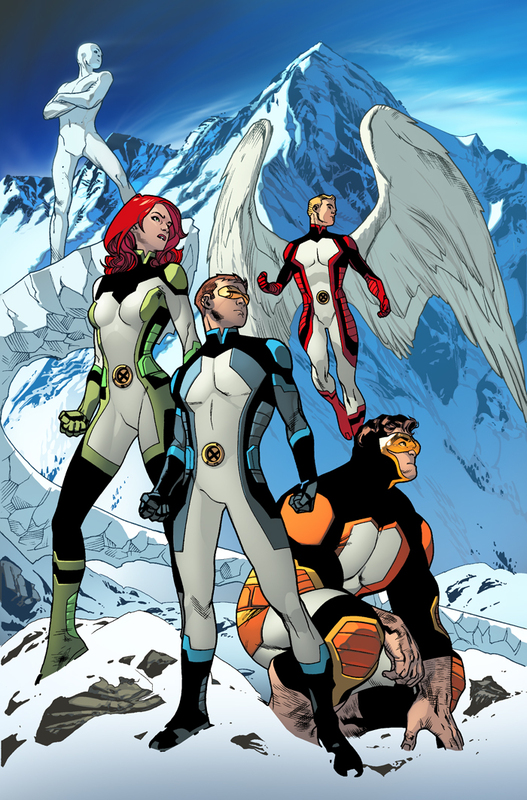 And I love Iceman too, but not even his prominent inclusion got me interested in what the X-Men are doing these days.